I'm back with another haul video. 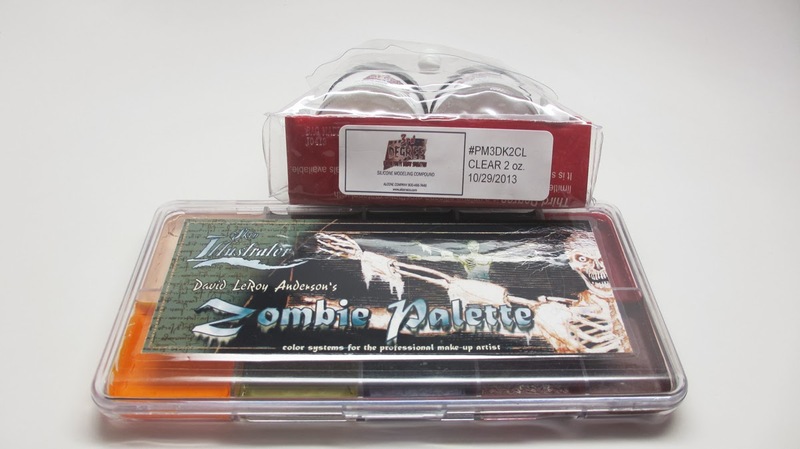 I got a bunch of great Makeup Artist Kit Items from the Professional Makeup Artist Convention in Atlanta that happened late last year. I finally got my haul up and it contains ton of great tools and new products that I'm excited to show you. Check it out! Here's my haul in pictures! 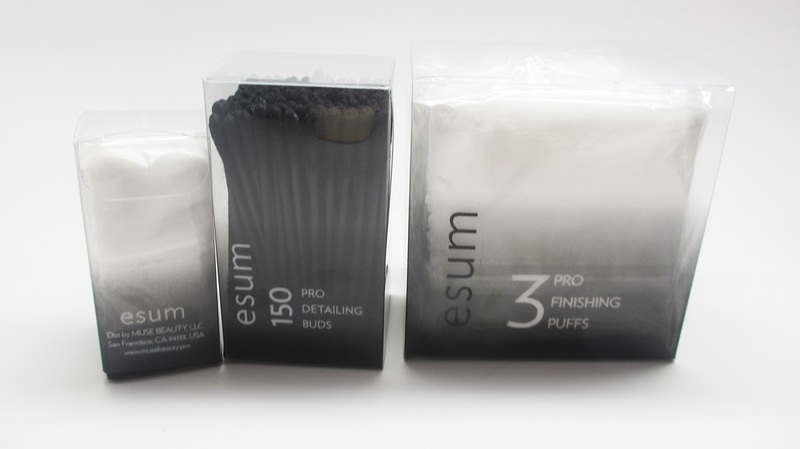 This esum brand is new to me but has some really nice disposables. These square puffs are incredibly soft and check out the black q-tips, nice eh? I picked up a bunch of my favorite items from Alcone at Home. You can find these at my webstore. These are all Holy Grail items i've repurchased over and over again. 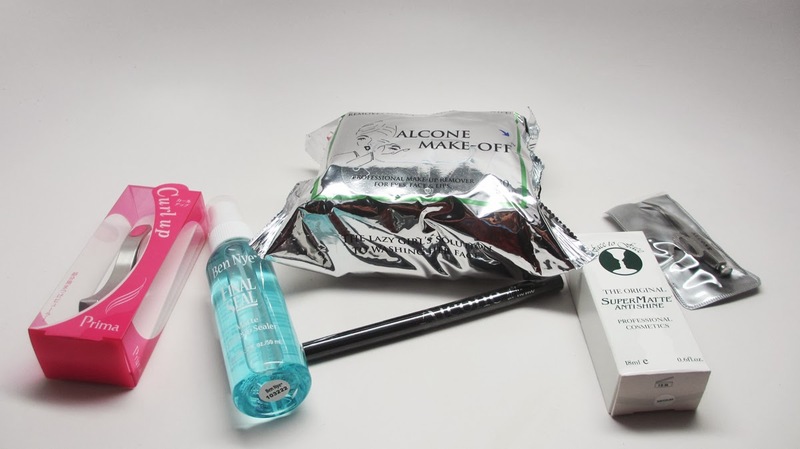 These are considered "Best of Alcone" best selling items. 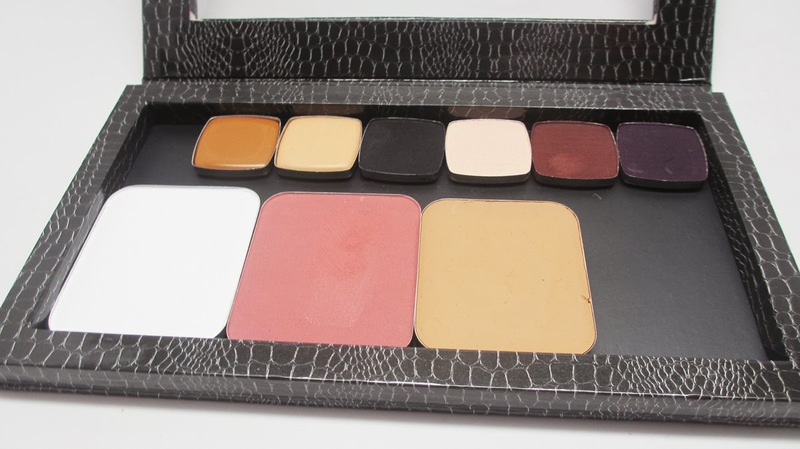 I also made a custom magentic palette from Alcone at Home with my foundation/blush/power/concealer/and favorite eyeshadows. It's got everything I need for a full face. They also have lipstick pans as well. They had an amazing deal at the show where you could fill this entire palette for $90...great steal considering the concealers retail for $24 alone. 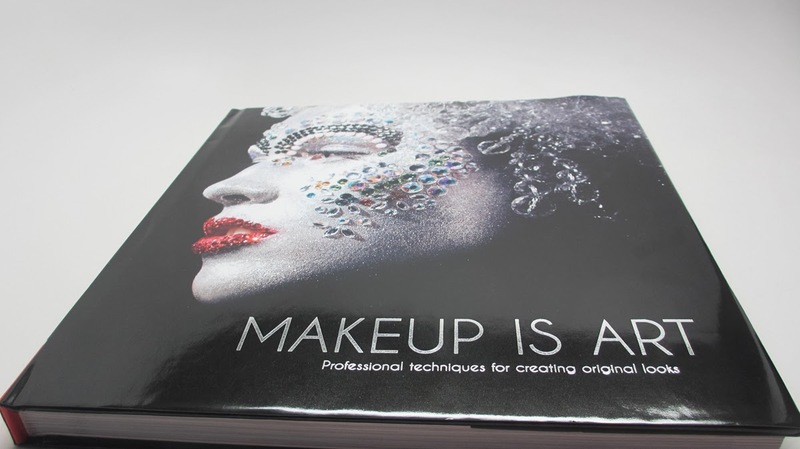 This is a gorgeous Makeup Book that i'm putting on display in my studio. I decided to try out this fancy sanitizing spray, smells good too! 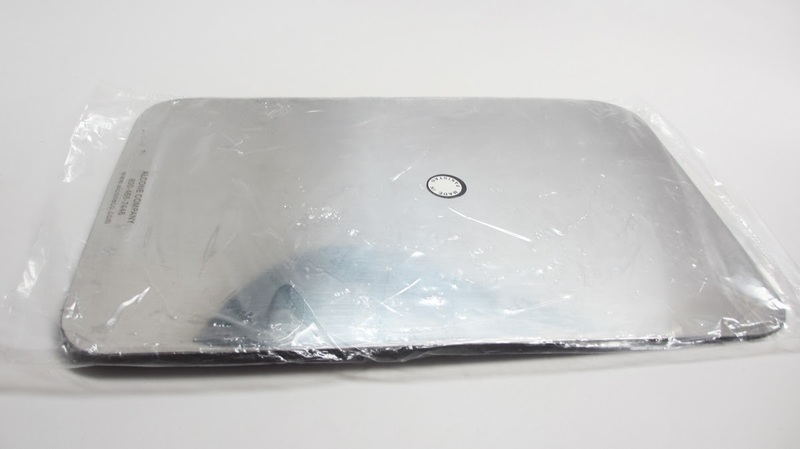 I finally have a large steel palette - lots of room and easy to clean. 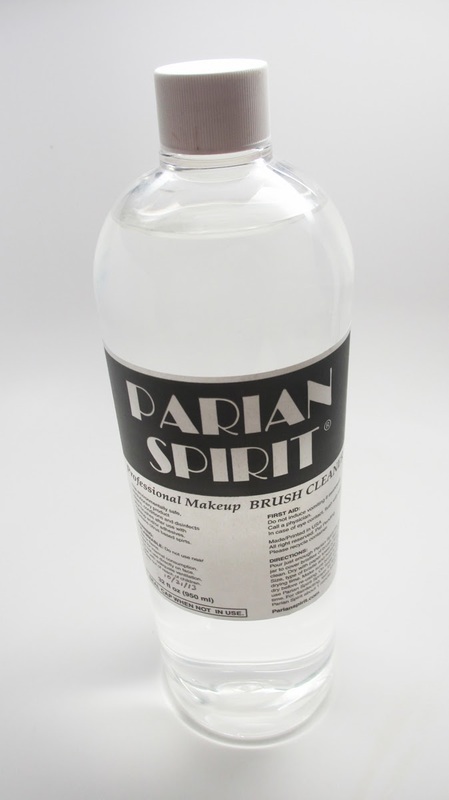 Picked up my holy grail Parian Spirit brush cleanser. This huge bottle lasts me forever. I also picked up some FX items - trying to step my game up! My first Alcohol activated illustrator palette and 3rd Degree Compound for creating texture on the skin. 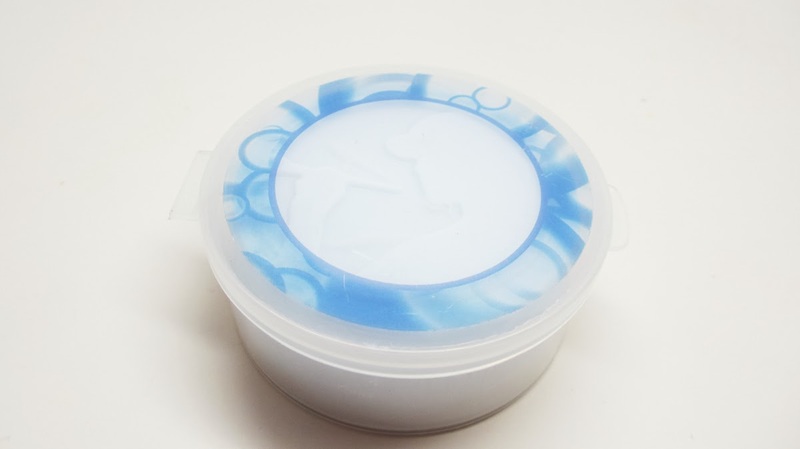 I'm a big fan of EnkoreMakeup's brush soap - it's really effective and smells great. CoverFX Brand Ambassador & Huge Giveaway! 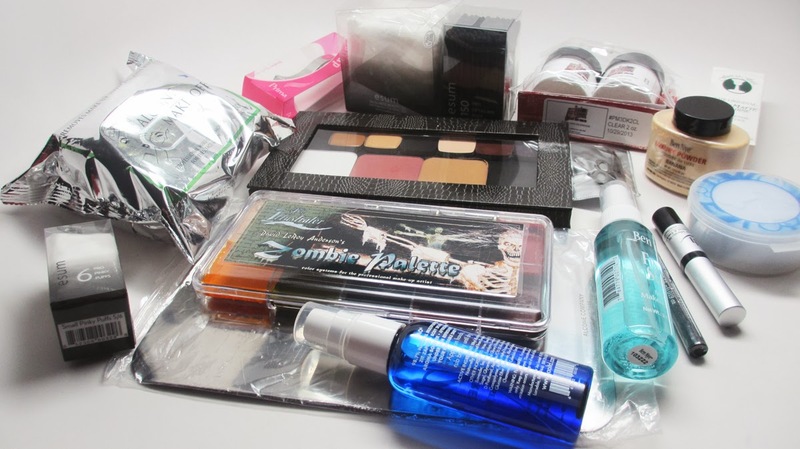 IMATS LA 2014 - Huge Makeup Haul & Giveaway! Beat and Snatched Makeup Tour! Eyeliner Stickers - Great idea or Gimmick? Vlog - Christmas and New Years in China!